Showing recent results 1 - 15 of 95 products found. Sponsored by: CTRL Systems, Inc.
CTRL UL101 - CTRL Systems, Inc. 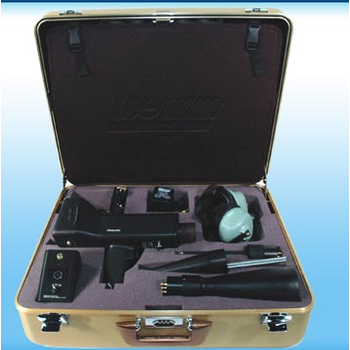 The UL101 Full Kit is designed for a wide variety of leak detection and condition based monitoring applications. 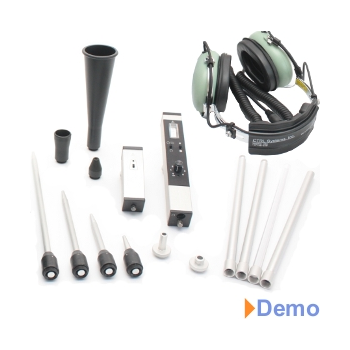 There is not a more comprehensive tool on the market. 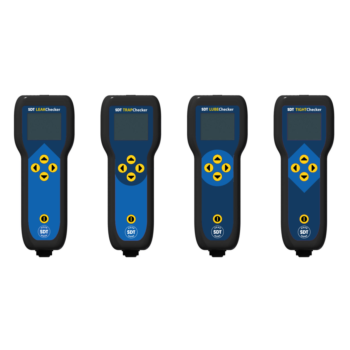 Ultrasound detectors for every application. 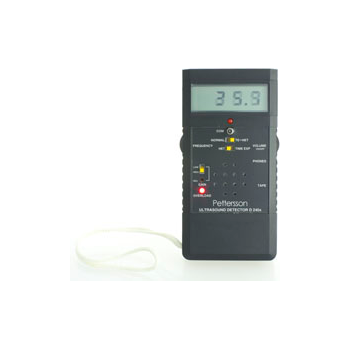 LEAKChecker is an ultrasound solution designed to pinpoint pressure and vacuum leaks. 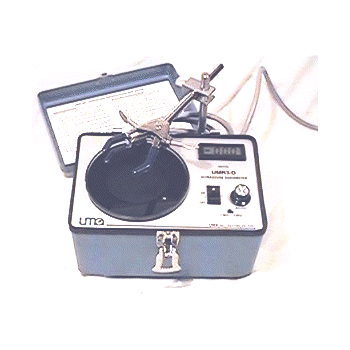 LUBEChecker is an ultrasound solution designed to optimize bearing lubrication. 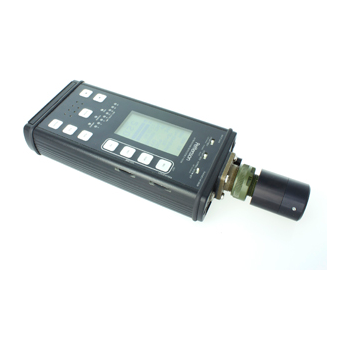 TRAPChecker is an ultrasound solution designed to assess the condition of steam traps and valves. TIGHTChecker is an ultrasound solution designed to verify the tightness of closed volumes. 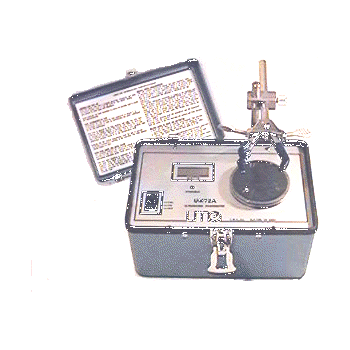 The UMT-2A was designed for a quick test of output of ultrasound therapy generators. 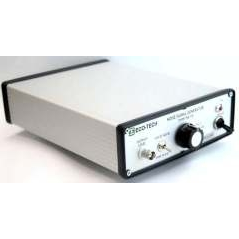 Applicable for 1MHz, 10 cm2 transducers, set at continuous output. The UMT-2A does not need degassed water for coupling, it uses ultrasound gel instead. 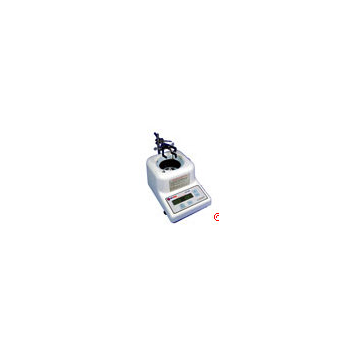 Piezo elements form an essential component in medical diagnostics. Medical Ultrasound uses high-frequency sound waves to look at organs and structures inside the body. Medical professionals use medical ultrasound to view internal organs and during pregnancy to view the fetus. 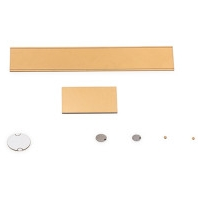 CTS provides both monolithic and composite piezoelectric elements used in medical ultrasound applications. 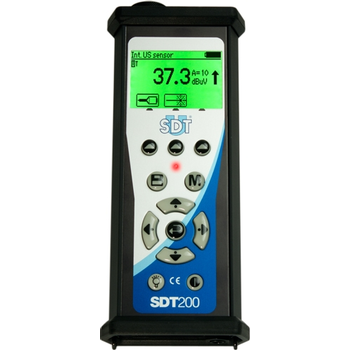 Preserve the health of your assets with the SDT200 ultrasound detector. Hear air leaks, trend and monitor the condition of your bearings, safely inspect electrical panels and schedule repairs on your own terms, long before they shut you down all with ultrasound technology. 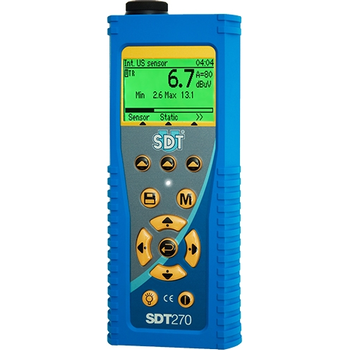 The SDT270 ultrasound detector provides greater insight into the health of your assets. 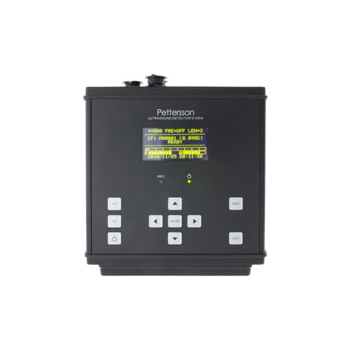 It helps you control energy costs, predict failures, improve product quality and increase overall production uptime. With your SDT ultrasound solution, you have the ability to predict and prevent failures before they occur. Stop relying on the reactive, fire-fighting maintenance measures of the past and start a proactive approach. 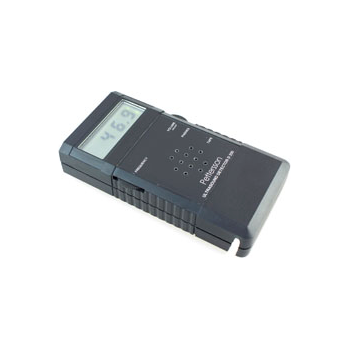 The M500 microphone is easily used with a tablet PC or laptop to record bat calls and other ultrasonic signals with the highest quality. 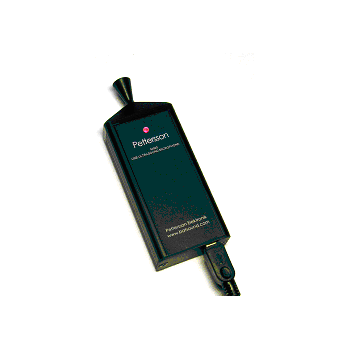 The M500 USB Ultrasound Microphone comes in a small and durable aluminium enclosure. 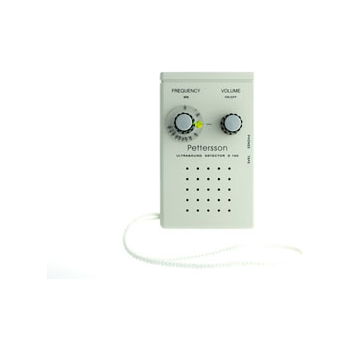 It utilizes the same advanced electret microphone technology as the well-known D500X detector and can be used both in directional and omnidirectional modes (with or without the directional horn).